training methods. Some styles have spread far and wide even to the whole world. should be followed. So from this point, many people say "All styles are in one family." differences between these two distinct approaches. 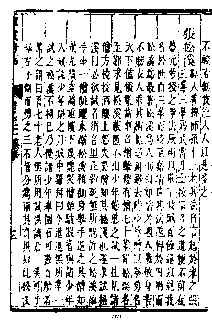 (1) "The Tombstone Inscription of Mr. Wang Zhengnan " by Huang Lizhou (1669). 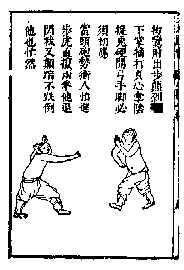 (2) "Neijia Quan" ("Internal Fist") by Huang Baijia (1676). (3) "The Biography of Zhang Songxi" in "The Government Records and Annals of Ningbo City"
doubt of the identity of its originator. Neijia evolved and then separated from Waijia. 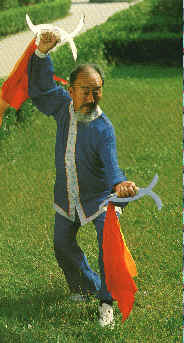 point this article will use the term Neijia to refer collectively to Taiji, Bagua, and Xingyi. one can find real differences significant enough to separate them into two different styles. highlights some major differences between Neijia and Waijia. In China traditional philosophy always gave deep influence in all aspects of Chinese activities. Every high level thing must have its philosophy foundation. 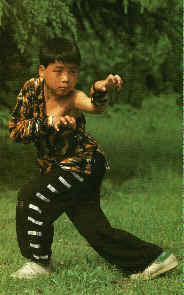 Martial arts is developed in same way. complete their principle and training. 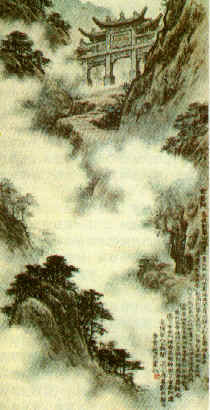 basic philosophy of Waijia arts tends to follow Buddhism. 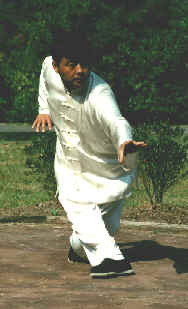 Wudang and think that the Neijia concept came from Wudang. similarities between Waijia and Neijia. In fact there are some styles between Waijia and Neijia having characteristics of both branches. years when he was young. belong to the religion group. standpoint it is relatively direct and clear for people to understand this way of training. many things that are not direct and clear, and even too difficult for people to understand. reaching a high level to develop the changes but makes the changes from the beginning. (Wai) to inside (Nei) and Neijia practices from inside to outside. first. 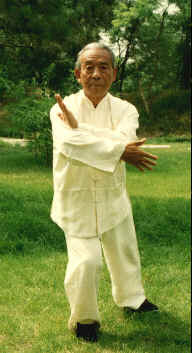 Then, generally, they will undergo inside training for internal components, like shen, yi, and qi. without improving the inside, outside improvement cannot enable one to reach high level skill. This difference in approaches causes a lot of training details to be very different in each style. practice. Consequently, many people misconceive that Neijia is necessarily a high level skill. External Jin is conspicuous when it is released. Internal Jin is inconspicuous when it is released. 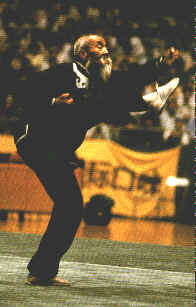 quiet to defend moving" and "'yield yourself to follow your opponent". efficient way to win in fighting. Here the efficient is the first thing. 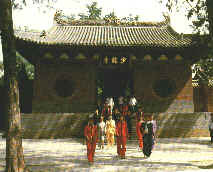 the palace or the inside of emperor's family they were called Neijia. discussion merely highlighted some common views on the differences between Neijia and Waijia. isolated places, but were bound together by countless ties and influenced each other. 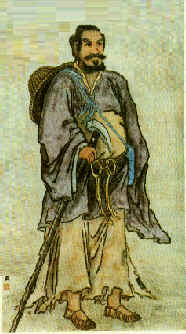 Baji or Tongbei may be between Neijia and Waijia. Even in one style, many things may overlap. So it is often said that Neijia and Waijia are not only different but also similar. needs to be careful when deciding what style to practice. 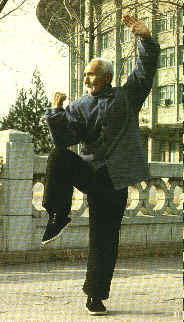 practitioners in the past one hundred years of Chinese martial arts history. and not get lost, else you never have a chance to reach the top of the mountain. will hinder their prograss, even worse, their activities really make more people misunderstand. (2) Can one mix practicing both together? 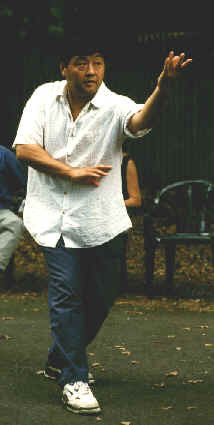 many masters who studied several different styles and were great in each one.